With the 9th Annual Supconnect Awards wrapped up and the winners announced we here at Supconnect wanted to give you a bit of insight on the deciding factors that led to the choosing of this year’s winners. In just a few days voting will close on the 9th annual Supconnect Awards. 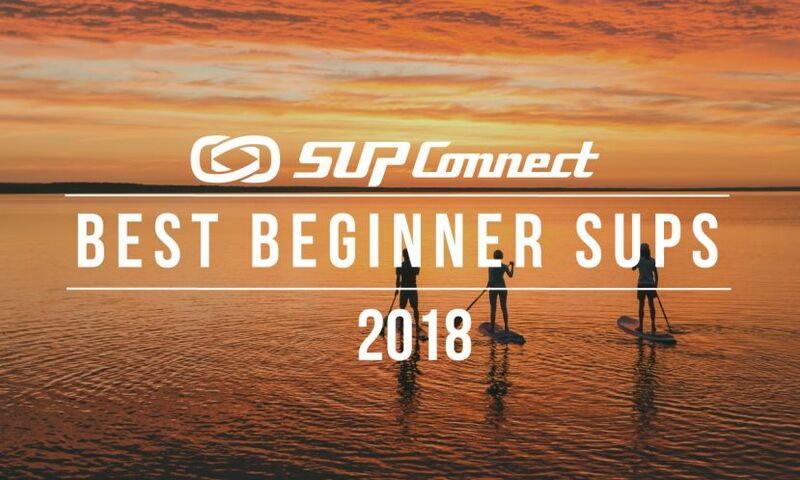 With thousands of votes already submitted for athletes, brands, gear, shops and sales reps the input from the SUP consumer and industry has been great. 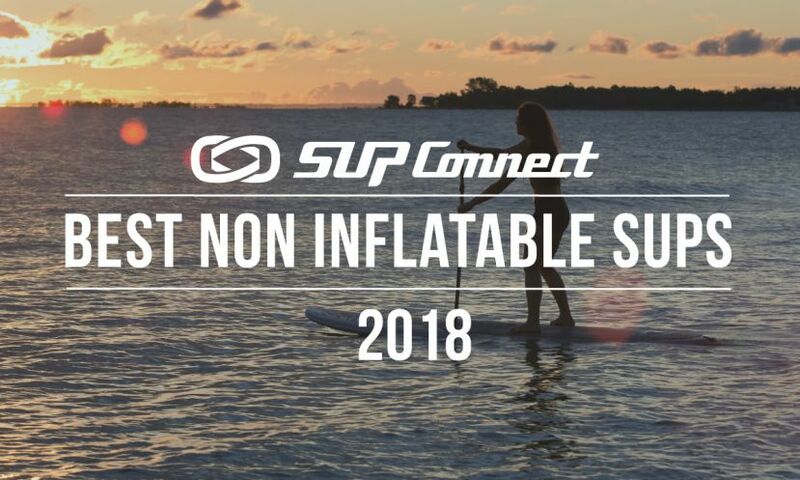 In partnership with the Association of Wind and Watersports Industries (AWSI) and Supconnect has officially launched the 2018 Supconnect Awards. 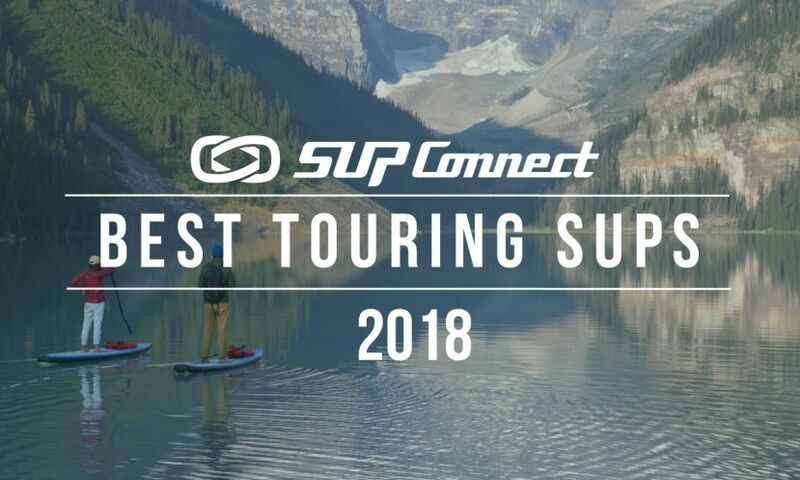 Ahead of the official launch of the 9th Annual Supconnect Editor’s Choice Awards Supconnect has begun to gather nominations for all categories. Categories include: Man of the Year, Woman of the Year, Grom of the Year and Gear of the Year, among others. 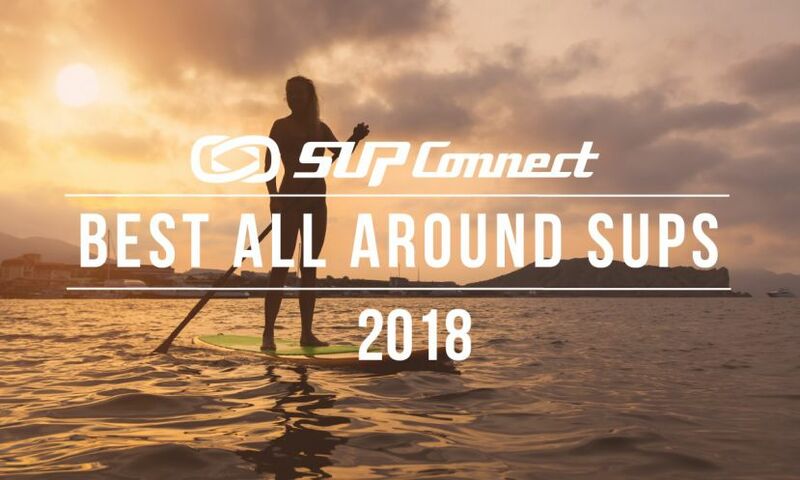 Each year at the September Surf Expo show Supconnect, along with the AWSI, hosts an Industry Awards Party following the show on Friday. This year however, Hurricane Irma has other plans. With Hurricane Irma growing and Category 5 winds charging towards Florida, the Orlando Surf Expo is experiencing some setbacks. One of the show’s exhibitors, Surftech, recently announced that they are pulling out of the Orlando expo for safety reasons. Surftech CEO John Vance released this statement early Wednesday morning on Facebook. In just one week’s time voting will close on the 8th Annual Supconnect Awards. 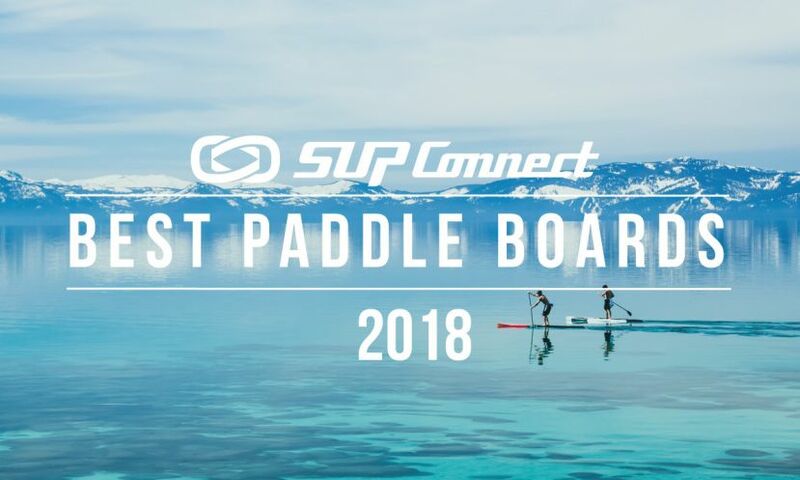 With thousands of votes already submitted for athletes, brands, gear, shops and sales reps the input from the SUP consumer and industry has been great.